Activity lasts approximately 4-6 hours. 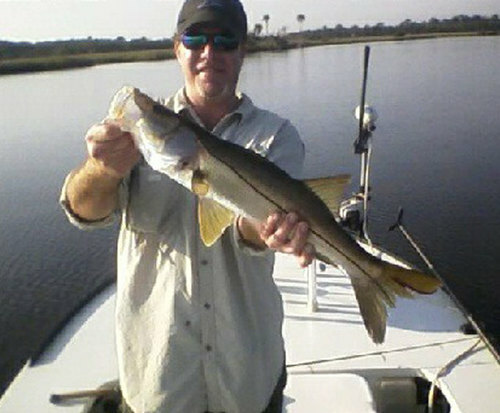 The Saltwater Flats Fishing located in Daytona Beach, Florida is easily accessible to all guests traveling. If you or your loved ones are looking for the ultimate fishing expedition, the Saltwater Flats Fishing is perfect. The entire family will have a great time on the open water, smelling the salty ocean air as it softly passes through your hair. 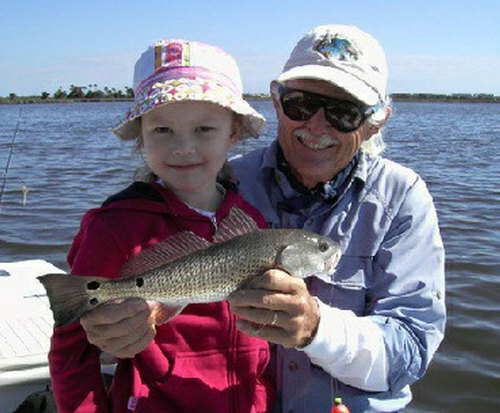 The Saltwater Flats Fishing is great for everyone in the entire family. The guided fishing tour will start with the Captain and the crew introducing themselves, introducing the boat, giving basic safety instruction, and basic instruction for equipment use. The Captain and the crew will also educated you about the sea life. 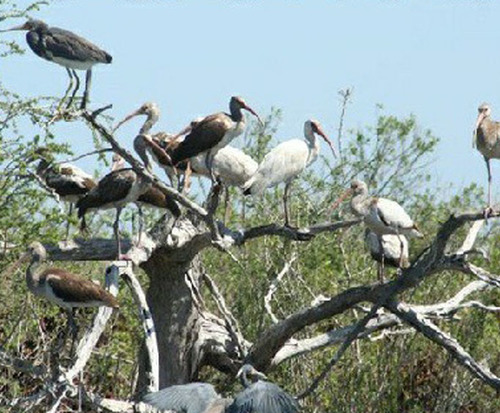 If you have your own fishing equipment you are welcome to bring it, otherwise you can use the equipment provided. Guests are welcome to bring their own snacks, drinks, sunscreen, and proper attire. The cost of the fishing trip is minimal to the experience gained. The experience you and your family will learn is how to deep sea fish and the knowledge of how to catch the fish. The fishing expedition is available for the you and your family to reserve throughout the week. Once you make the reservations for a time slot, the company will sent you a confirmation email. If you are planning a trip to Florida or are a resident and just want to have a day out with the family, Saltwater Flats Fishing is perfect. You and your family will create memories that will last a lifetime.